Thanks for posting that; I used to be quite into the Ancient Astronauts/Lost Civilization theoriesâ€”only for fun and amusementâ€”years ago. While I haven't read anything in Japanese that concretely links them, it seems very likely that Shigeru Komatsuzaki referenced Churchward in writing his "Undersea Kingdom" pulp stories, which was the basis of Mu Empire in ATRAGON. The Mu didn't worship a creature as a deity, that was put upon the production of the film by Tomoyuki Tanaka (not Honda), and I believe that they were Sun Worshipers, which is their motivation in conquering the surface world, IIRC. 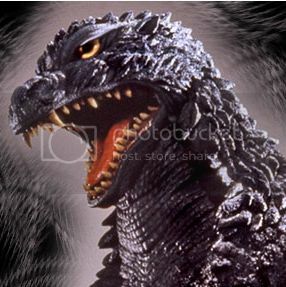 Moguera 1957 wrote: do u like Varan better? Eh, that's hard to say. 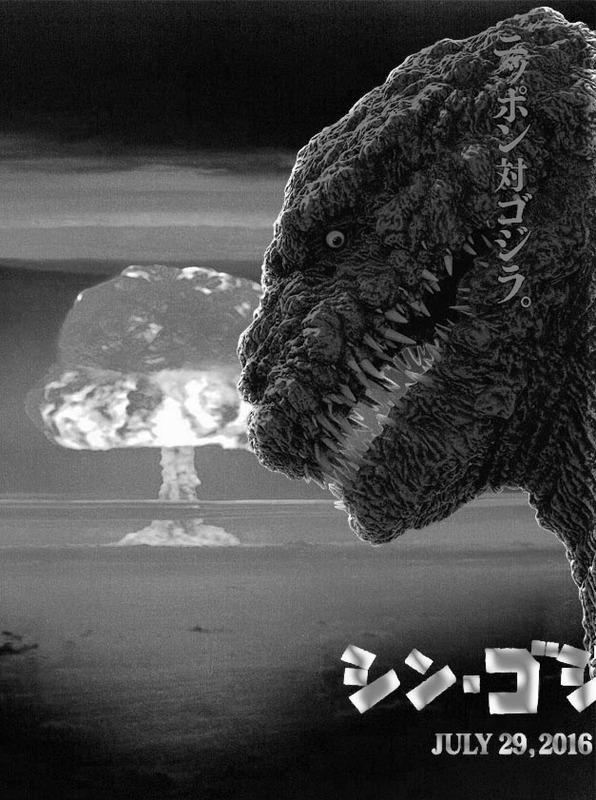 I'm kinda' a sucker for kaiju films, especially black-&-white ones . . . so, I guess that's a firm maybe. August wrote: There are far more fans who love the Goten design, than do not. August wrote: The film must be acknowledged as a success, since it still tops of lists of many fans in Japan, as well as genre critics and commentators . . .
Well, I'll have to buck critical consensus, I guess. Honestly, we'll just have to agree-to-disagree. It's just my opinion, and you know what those are like...! August wrote: It was designed with roots in real WW2 technology, so that it would have more credibility with audiences, since the ship was supposedly designed before the end of the war. ...if the Goten looked futuristic, it wouldn't have been believable. You mean it "wouldn't have been believable" when flying through the sky? I do know what you mean by saying they wanted it to have WW2 aesthetics, but look at the Nautilus from the '54 20,000 Leagues: it managed to look both futuristic/super scientific and victorian in design. Sticking fins and a drill head on a submarine didn't cut it for me. I understand it's a pretty iconic design among Japanese fans, but it still doesn't "float my boat" (pun intended!). I hope it's alright to bump a thread this old. The way Atragon discusses Japan's wartime history really struck me the last time I watched it. It reminded me of what GMK would do decades later concerning Japan's past directing its future. It's quite the mashup of Godzilla's somber, thoughtful tone and the all-out invasion spectacle of The Mysterians, although in this instance the invaders are human. I'd quite like for the Mu empire to return someday in place of yet another alien invasion. A lot of Godzilla fans are probably only aware of this film as the debut of Manda, but it doesn't have much to do... much like Maguma in Gorath. More than anything this is Jun Tazaki's movie as captain of the Gotengo - one of Toho's most iconic genre creations. I love this film, great characters and story. Also I love how much trash the Mu Empire talks before they get completely annihilated. This is one of Toho's best films imo. While Manda is used I still tend to lump this in with Mysterians and Battle in Outer Space as Toho's alien invasion stuff. (War in Space would go here too I suppose) Of the three I mentioned, though, this is my favorite. Kenji Sahara's character is a lot of fun here. I like the movie, but I like the Super Atragon anime movie a bit more. Both were based on a series of popular boys novels called "Kaitei Gunkan" (Underwater Warship). In fact the movie is called Kaitei Gunkan in Japan. This is one I really need to rewatch, but I think I can safely see that this was the best of the three 'humanity against alien invasion' movies Honda did. ... admittedly, these aliens aren't exactly 'aliens,' but I think it counts. One of the more underrated Toho movies, and to me, one of Jun Tazaki's best performances.